While the caste system has been formally abolished under the Indian Constitution, according to official statistics every eighteen minutes a crime is committed on a dalit. The gouging out of eyes, the hacking off of limbs and being burned alive or stoned to death are routine in the atrocities perpetrated against India’s 170 million dalits. What drives people to commit such inhuman crimes? 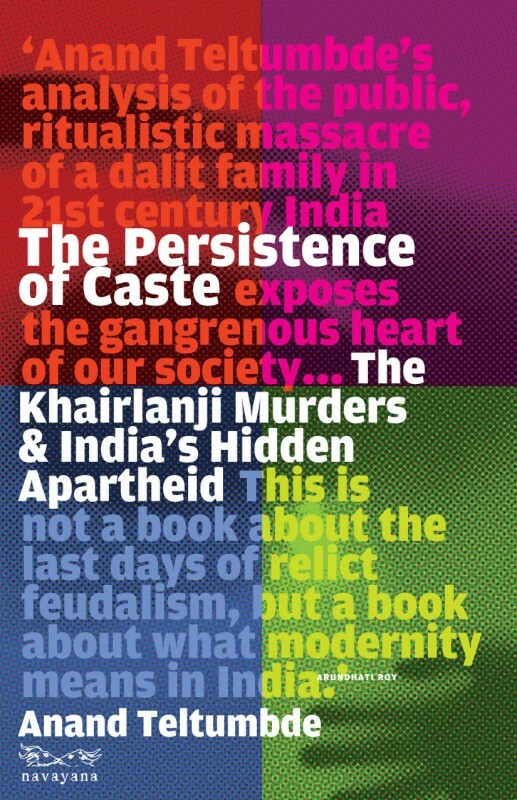 The Persistence of Caste uses the shocking case of Khairlanji, the brutal murder of four members of a dalit family in 2006, to explode the myth that caste no longer matters. Analysing context and crime, it seeks to locate this event in the political economy of the development process India has followed after Independence. Teltumbde demonstrates how caste has shown amazing resilience—surviving feudalism, capitalist industrialisation and a republican Constitution—to still be alive and well today, despite all denial, under neoliberal globalisation. Anand Teltumbde is a civil rights activist. He teaches at the Indian Institute of Management, Kharagpur, and is a columnist with the Economic & Political Weekly.